ASUS has announced that the upcoming ZenFone 5 smartphone line will take its spotlight at Mobile World Congress 2018. 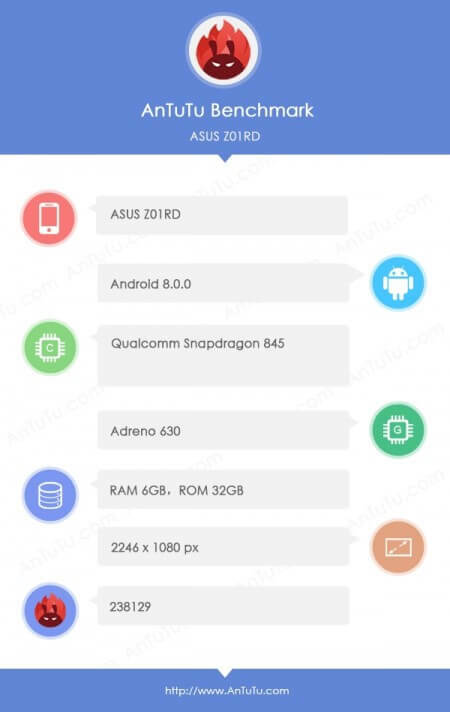 However, ahead of its official launch, the brand’s flagship device – ZenFone 5 – has appeared in an alleged live photo and spec sheet. 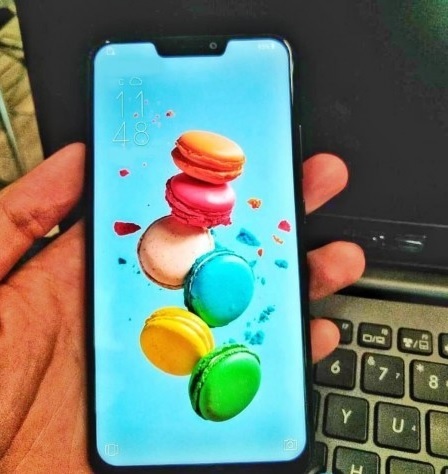 Rumored as the ZenFone 5, an alleged live photo shows that the device will sport an iPhone X-like notch. Meanwhile, the AnTuTu leak revealed that it would be equipped with Qualcomm’s Snapdragon 845, Adreno 630, 6GB of RAM, and 32GB of internal storage. The spec sheet also supports the rumor that the device will flaunt the trendy notch, as it has an unsual 2246 x 1080 panel.